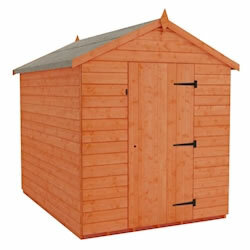 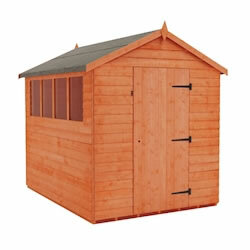 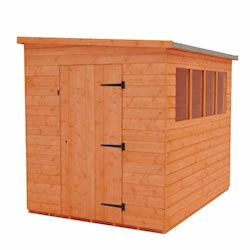 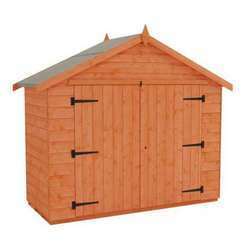 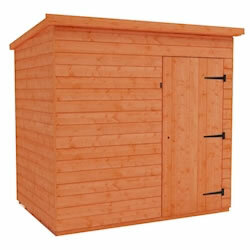 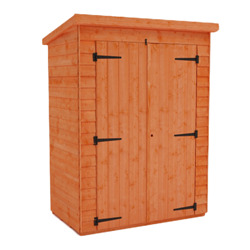 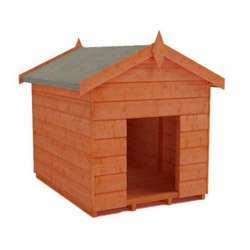 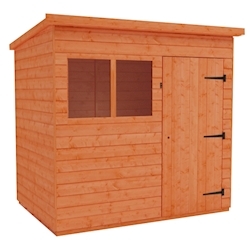 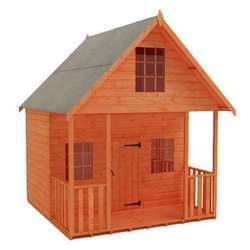 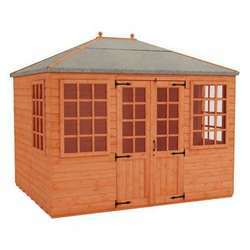 Use these 5x4 wooden sheds for storing your lawnmower, tools and garden equipment. Available in the apex roof style and in high quality overlap cladding, these 5x4 garden sheds are fantastic value for money. 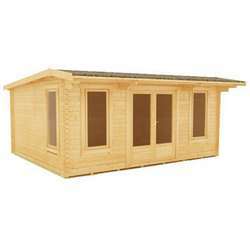 The windows on the apex shed can be positioned on either side when you come to assemble the building and you can watch excellent construction videos online to assist you further.